Masskara Festival 2013 is now fast approaching, and now is the best time to plan your trip to Bacolod City and experience one of the most colorful and vibrant festivals in the Philippines. 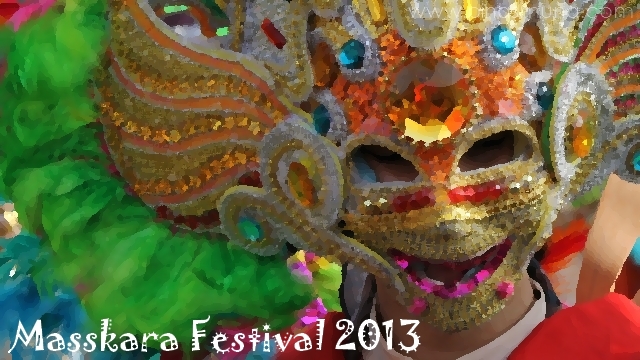 Masskara 2013 is slated to happen on the long weekend of October 18-20, 2013. The highlights of the festival are the streetdance competitions happening on October 18 (Friday) at 2:00pm for the School Category and on October 20 (Sunday) at 9:00am for the Barangay Category. Check the Official Schedule of MassKara Festival 2013 for more details. 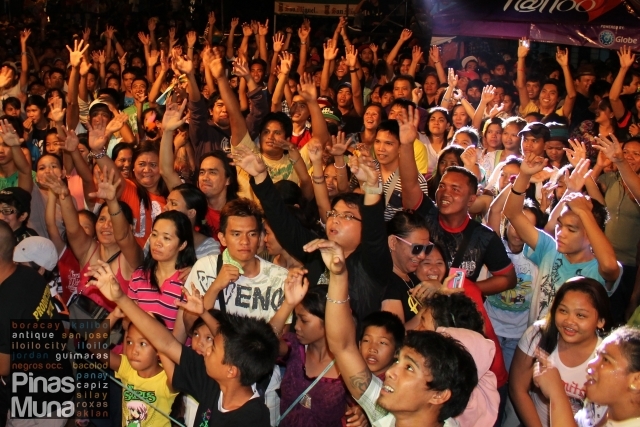 In the meantime, see our photos from Masskara Festival 2012. While you are in Bacolod, check out the sites you can visit with the city and its neighboring towns. 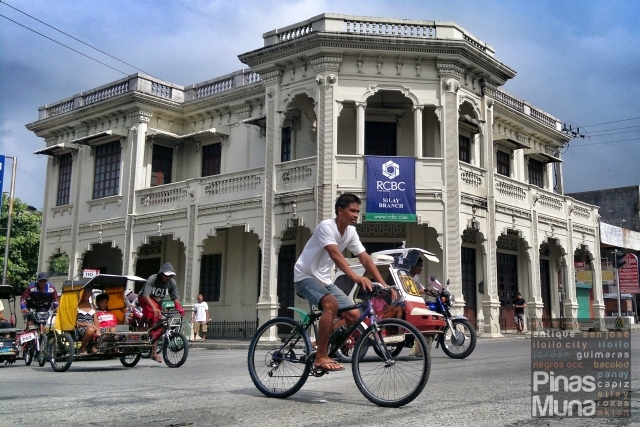 There is an efficient transport system within Bacolod and buses are available to transport tourists to the neighboring cities. Start off your tour at the Provincial Capitol in the morning. It is one of the very few remaining and well-preserved American-era buildings in the country. Right in front of the Provincial Capitol is the park that is a favorite among morning joggers in Bacolod. In the middle of the park is a man-made lagoon where two iconic sculptures are to be found. On the north end of the lagoon stands the sculpture Woman and Water Buffalo by the Italian sculptor Francesco Riccardo Monti (see photo below on the right). On the opposite end stands Man and the Beast by the Negrense artist Felix Garzon (left side of the photo below). 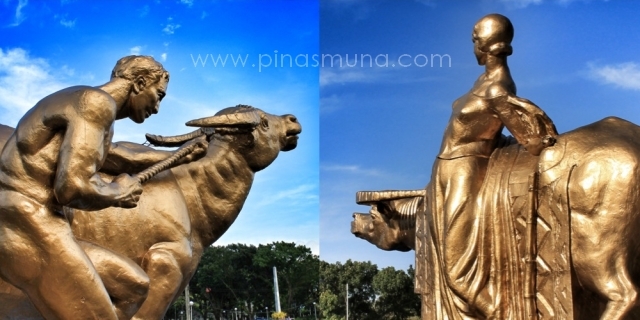 Over the years, this structure has already become a icon of Negros Occidental. Now a days, a visit to the province would be considered incomplete if you didn't go here. 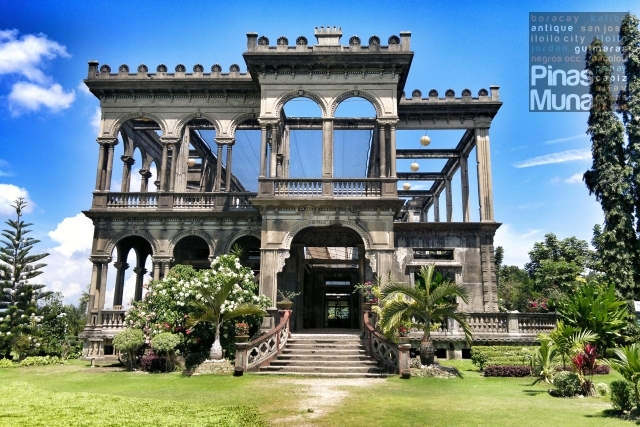 It is however a common misconception that The Ruins is located in Bacolod. It is in fact situated in Talisay, the neighboring city of Bacolod to the north. The original mansion was owned by the barón del azúcar (sugar baron) Don Mariano Ledesma Lacson. It was built in the 1900s for his wife and was later burnt during World War II. It is now a favorite venue for prenuptial photography and wedding receptions. 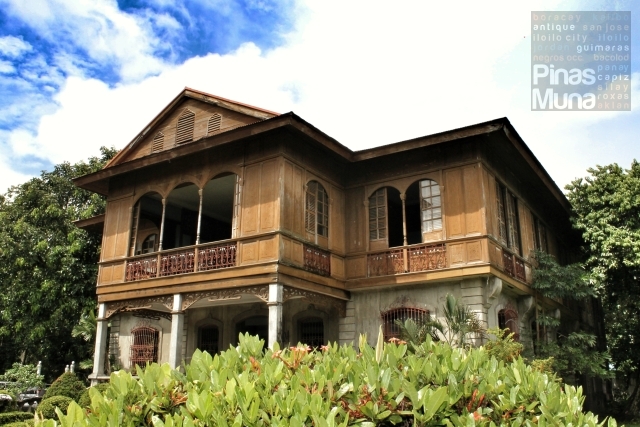 Further north from Bacolod is the city of Silay where more that 30 well-preserved ancestral houses still stand today. One of which is the Maria Ledesma Golez Ancestral House (see photo below) located at the corner of Rizal Street (national highway) and Burgos Street. 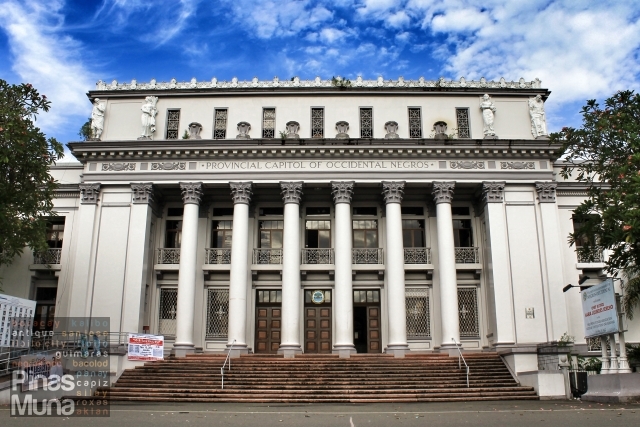 Originally built as a residence, it is now under adaptive reuse as a bank after it was purchased by Rizal Commercial Banking Corporation (RCBC) back in 1992. 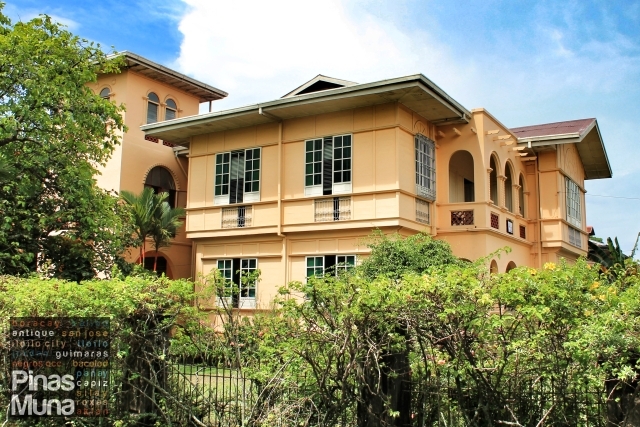 Other heritage houses worth visiting in Silay are the Bernardino-Ysabel Jalandoni House, the Balay Negrense, the Jose Gamboa Ancestral House, and the Dr. Jose C. Locsin Ancestral House. Part of visiting a new place is sampling the local cuisine. 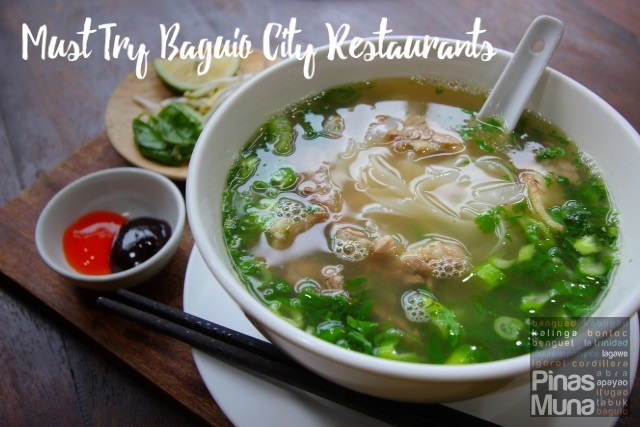 Here are some dishes that we recommend for those of you who will be visiting Bacolod for the first time. We're sure that, like us, you will keep going back to Bacolod for these. Unlike the dry and rubbery chicken inasal in Manila and other places in the Philippines, Bacolod's chicken inasal on the contrary is juicy and tender and they are cooked fresh as you order. So if you are looking for the best place to eat this classic Ilonggo favorite, don't fail to drop by Manokan Country located along Father M. Ferrero Street (near SM City Bacolod). 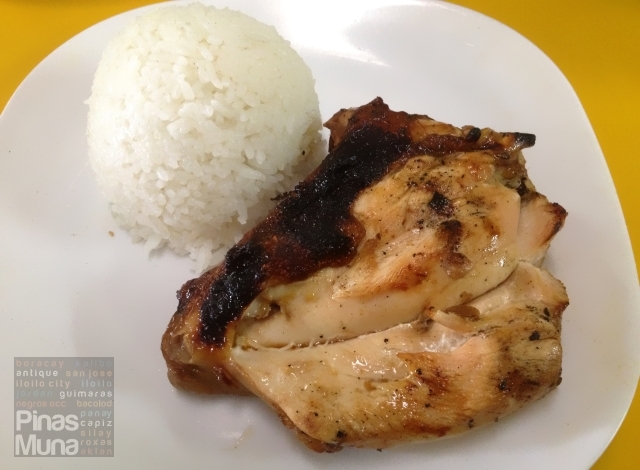 Tip: It is said that Nena's serves the best inasal at Manokan Country. As the saying goes, There's always room for dessert. But in Bacolod, one should make room for dessert. Bacoleños love sweets and they just can't get enough of them. One cake shop in particular serves the most number of cake variants we have seen in a single store. Calea during Masskara Festival is literally jam-packed. You will have to wait for minutes to be seated but it was worth the wait. 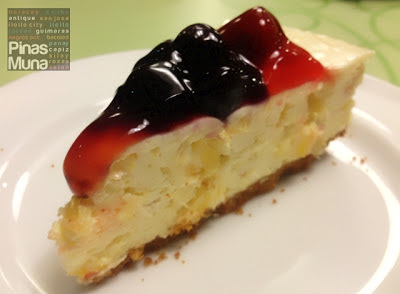 We tried their Berry Cheesecake which we find really really delectable. It tasted gourmet but it didn't cost gourmet. Here are some of the Bestsellers of Calea. During Masskara Festival, a long stretch of Lacson Street transforms into huge open-air party venue at night with each establishment hosting its own streetparty. There's party music, beer drinking, singing, eating and dancing everywhere. 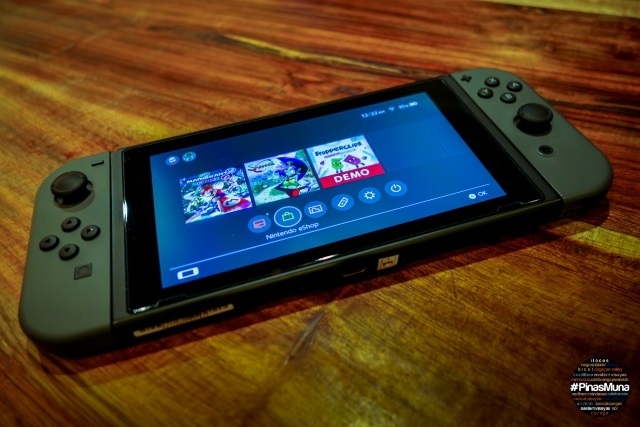 It's crazy, it's fun all-in-one. Don't miss the Electric Masskara Parade which starts between 6pm-7pm during the three-day Masskara Festival weekend. Like all parties, Masskara comes to an end on Monday but before you pack your stuff and head back home, drop by Merci Pasalubong Treats first and buy some of the all-time favorite pasalubong from Bacolod such as the Piaya, Biscocho, Pinasugbo, Napoleones and Barquillos. They have nine Pasalubong Centers in Bacolod including a branch in Bacolod-Silay Airport. 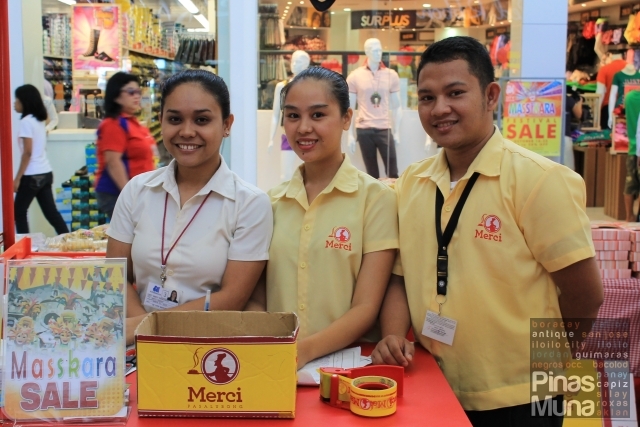 SM Supermarket and Robinson's Supermarket also sell selected Merci Pasalubong products. 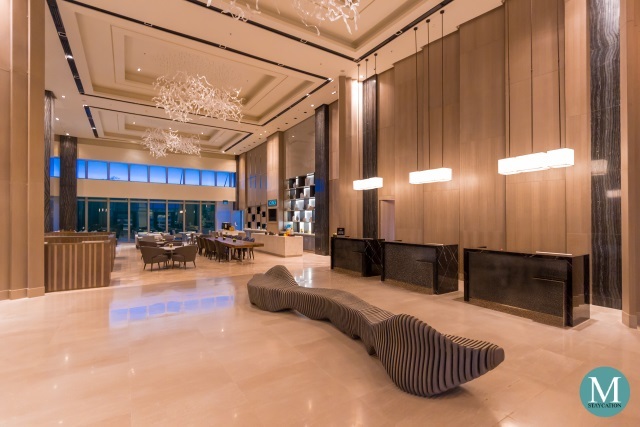 There is a wide range of accommodation options in Bacolod that suites every budget and requirement. Most hotels in Bacolod would already be fully-booked as as early as August so it is best to book your accommodation as early as possible. 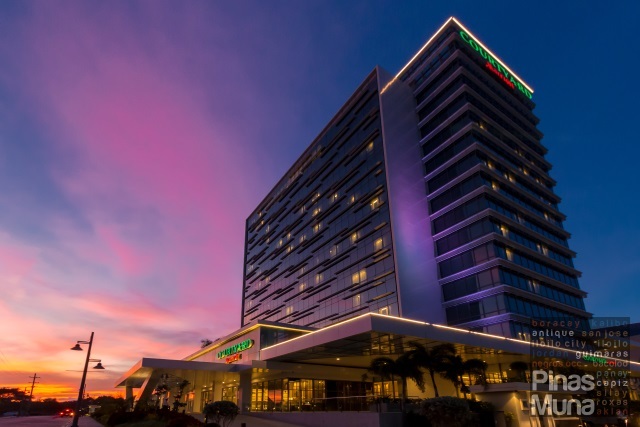 For your convenience, we recommend that you choose a hotel that is near Araneta Avenue and the Public Plaza where the streetdance and stage dance competitions will be held. 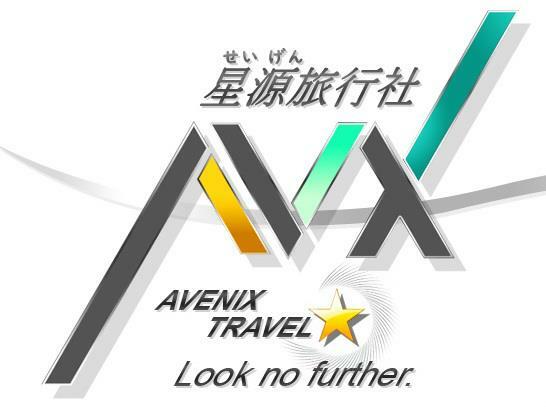 To get the best rates in hotels, contact Avenix Travel. 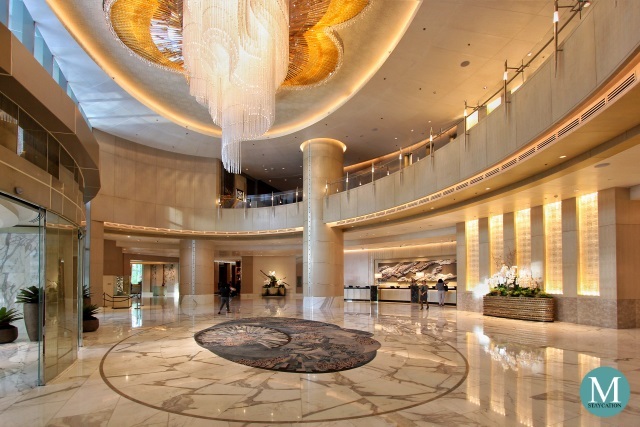 They offer price matching and the best rates in domestic and international travel. Never been in Bacolod, meron ba kayo ma recommend the safe na budget hotel na malapit sa event or sa lahat? Hi Joey! Last year we stayed at Check Inn Pension located next to Araneta Avenue where the Streetdance will be held. It is quite safe here, we didn 't have any bad experience. The tourism strip where the night parties are located is just a short taxi ride away. You can check their rates here http://checkinn.com.ph/rooms2.php Since it is already September, you should be making your reservations now because most hotels would be already fully booked by this time. Thanks for visiting our blog and we hope you enjoy Masskara as much as we did.